We spend a lot of time here at EN promoting and working on Sustainability – it is the core of all that we do. Now it has come time to consider our own sustainability as well! We are opening up our E-News to community businesses and organizations for sponsorship opportunities. We are reaching out to a number of businesses in the area, most of them share our sustainability mindset. We hope to be able to highlight others in the community who are doing good things to help make our community a better place to be, and share them with you, our customers and friends. If you or someone you know may be interested in our (very affordable) sponsorship packages for our e-news, please email Jenn at communications@environmentnetwork.org for more information. Fall is a great time for lawn seeding, and provided they are properly stored, plant and vegetable seeds will last well into next season. The sunshine (and the mosquitoes!) aren't done just yet - outdoor products (sunscreen, bug spray, etc) are 15% off. Due to a VERY late arrival of our Stainless Steel order, we are extending our Stainless sale for one more month – Stainless Steel lunch containers, thermoses, water bottles etc. will remain at 15% off until October 15th! We're also excited to introduce our new Customer Appreciation Cards – grab a card the next time you're in, and receive a stamp with each purchase. You'll enjoy a 15% discount on your 10th purchase! We love our returning customers, and we hope that everyone who comes through the door becomes one. 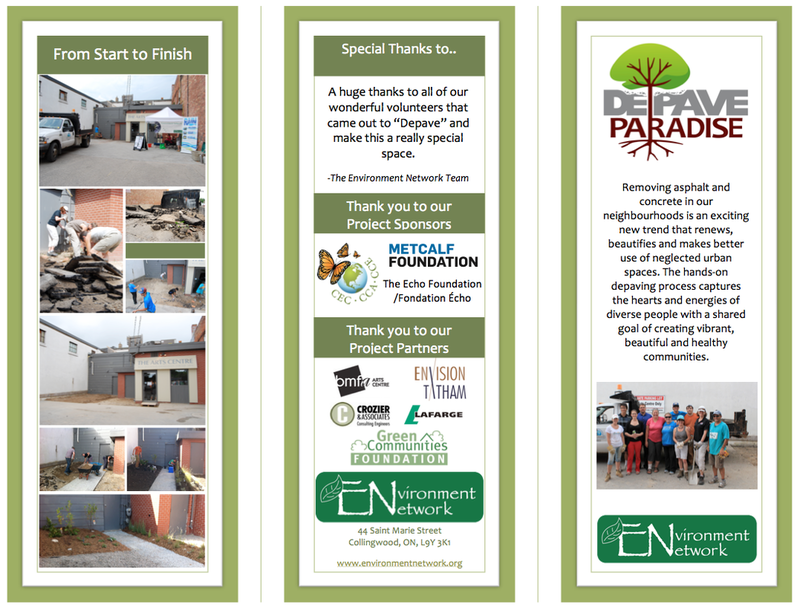 We have finished the final steps of our Depave Project behind the Blue Mountain Foundation for the Arts. The BMFA will be holding a reception on Friday September 13th from 5pm-9pm ($10 at the door). All are welcome to stop by and take a look at the project. We'll be adding a few more finishing touches in the next couple of weeks, so even if you don't have a chance to stop by on Friday, please stop in for a visit. The space is available for any and all to use from here on in! T'is the season for putting the gardens to bed, putting away the tools, and getting ready for the inevitable arrival of the cold! Here are a few things you should be thinking about this fall around your home. • Plant bulbs – this is not only the time to be putting flower bulbs in the ground, but it's also time to think about one of those amazing spring crops that need to go in the ground now – garlic! Fall is the time to plant garlic bulbs. A light covering of straw will keep them warm and cozy for the winter, and you'll have a head start on gardening in the spring. • Check and clean chimneys – more house fires start in chimneys than anywhere else – now in the time of year to have your stoves and chimneys inspected and cleaned by a certified professional. • Draft-proofing and caulking – one of the most efficient way to cut down on energy loss is to make sure that all the heat that your furnace pumps out actually STAYS indoors. Caulk windows (especially older ones) with caulking that can be removed in the spring. Install or replace weather stripping on all doors. Install insulators on all exterior wall plugs. • Make sure to drain any gas from lawn equipment before storing it for the winter. • Change batteries in smoke alarms, and make sure carbon monoxide detectors are installed and working. • Put the veggie garden to bed by clearing out plants and fruits and digging in lots of organic compost. • Turn off all outdoor taps and drain the hoses. Curries Farm for teaching the children about food, how to grow and how to harvest at the farm. Simcoe County's Mobile Education Unit - Revving up waste management and teaching the kids about it in a fun and interactive way. Collus Powerstream - For teaching the kids about renewable energy and letting them use their power to light the lights. The Collingwood Wastewater Treatment Plant & Water Treatment Plant - For educating our campers on what happens to our water when it leaves our homes and how we get our clean fresh water to our houses. The Collingwood Public Library - a wonderful tour of the Green Roof! Our camp experience is enhanced by you all, thank you very much for you time and involvement with Explorations Green Summer Day Camp! 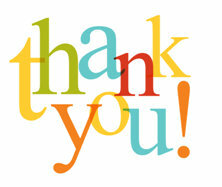 We would also like to extend our gratitude to The Co-Operators Insurance Company in Collingwood. With their generous donation they sent 10 deserving kids to camp for one week. It has been a highlight of these kid's summer. Thank you for making this happen! 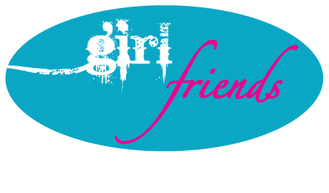 We would like to thank Aranka Jones of the Naturopathic Kitchen for her generous donation to the Girlfriends Program. We rely on donations like these to keep our programs running, so they mean the world! The Naturopathic Kitchen has just opened up a class in October all about immune health: Squash the Cold and Flu! There will be classes in November on boosting energy and combating stress, and classes in December on gluten-free holiday treats. They have also started an online shop where people can download e-books from their cooking classes if they were unable to attend. The cook books, like the classes, contain great recipes and valuable health information. They are accumulating quite a collection! We thought it would be nice over the next few months if our readers got to know some of our staff a little better. This month, we'll start with Stephanie, our Program Coordinator. 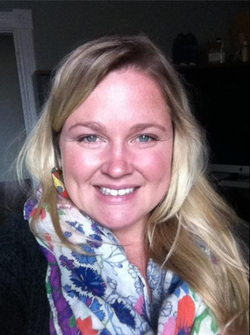 Stephanie was born and raised in Newmarket and spent many winters and summers in the Collingwood area. Athletics has always been a huge part of Stephanie's life which in turn gave her the opportunity to work with the youth in her community coaching various sports teams. After graduating High school with a French Immersion Diploma, Stephanie continued her education at Canadore College in the Broadcasting - Television and Video Production program, which rapidly became her passion. Finishing the program at the top of her class with a few awards under her belt, she moved back to Newmarket and was quickly offered a job. In 2004 Steph made the move to Collingwood and started her own video and photography business. After a few years in Collingwood there was still a little piece missing and that's when Stephanie discovered the Environment Network. This gave her the opportunity to work with issues that were important to her as well as get involved with the youth in her community. 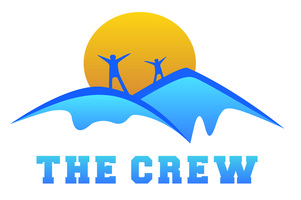 Stephanie runs the Girlfriends program, as well as administers our Explorations Green Summer Camp, along with a million other things that she does in the office and the shoppe. Stephanie still runs her bilingual video production company, Gilworks (www.gilworks.com) in her free time. Steph is also about to see a significant decrease in her "free time," as her and her husband Ty are expecting their first baby in March! All of us here are truly grateful for all that Steph does here at EN. Her smile is contagious, and she is a wonderful presence here at the office! 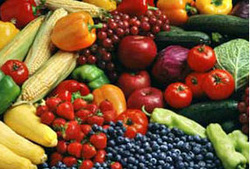 The Georgian Bay Food Alliance (GBFA) was created as a result of the first local "Food For Thought" event in 2010. The members of the organization share a common vision of having "a community that values and has access to fresh local food through a vibrant commercial and domestic food system". 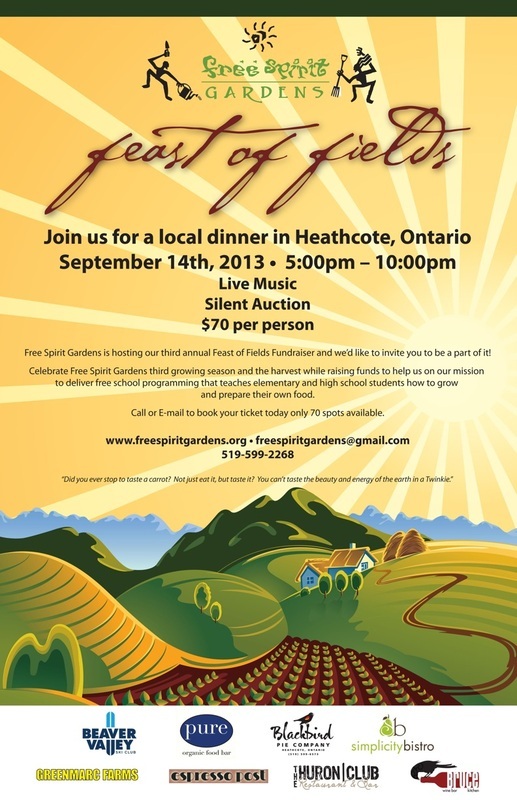 Over the last three years, the GBFA has been instrumental in supporting the now popular "Community Garden" concept. 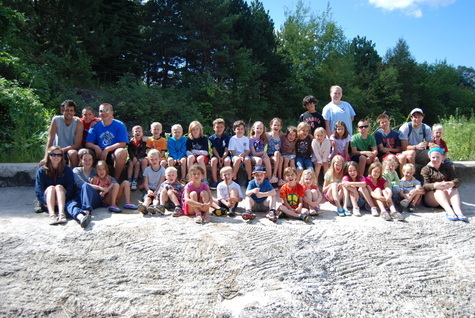 The group's first garden was planted in the Enviropark and tended by many young summer campers. The GBFA has also hosted important events such as the "Local Food Challenge" and speakers' forums focussing on issues such as water and land use. This group of like-minded individuals, professionals and organizations continues to promote healthy sustainable local food and looks forward to actively participating in the next "Food for Thought: a Call to Action". For more information about the organization, contact Eva Meriorg at: evameriorg@rogers.com. A year ago this month, over 100 of Canada's leading freshwater change makers came together for an inspirational and informative weekend of sharing, capacity building and strategizing. The inaugural Living Waters Rally received rave reviews! In the words of one participant, the Rally "...was incredibly helpful to a small organization, to a municipality (both of which I represented), and to the Atlantic basin as a whole." 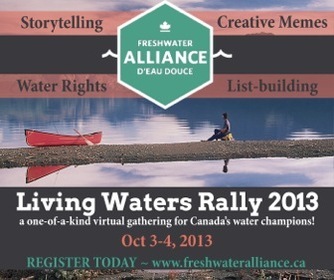 The Freshwater Alliance team can hardly believe it's been almost a year since its inaugural event in Gatineau, QC! On October 3rd and 4th, 2013 we are getting ready to do it again, and this time with a twist - this year the Rally is going virtual! Registration for the Rally is now OPEN. Click here for more info and to regiuster. The cost is 30$/day or 50$ for the whole Rally. To accommodate Canada's 5 time zones, we have done our best to schedule presentations at reasonable times for people from St. John's to Victoria. 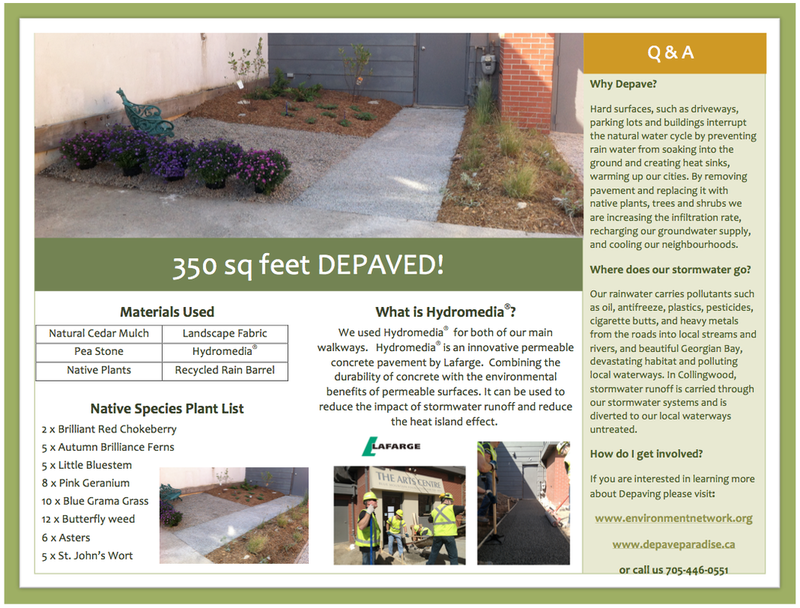 • Improving the local environment. The Wasaga Beach community garden has been approved as a two year pilot project for the Town of Wasaga Beach. The 2013 growing season had all 52 individual plots planted by multiple community organizations and residents. Many of the gardeners are donating all of the produce from their plots to the local food bank in Wasaga Beach. 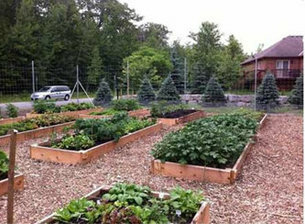 In addition there are 7 plots being grown by the YMCA and the South Georgian Bay Community Health Center for food skills programming and youth engagement. 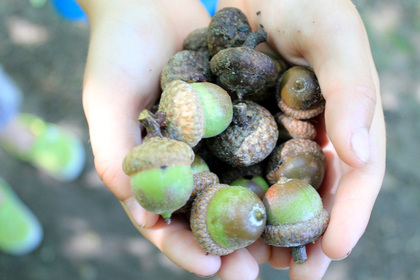 Join Jacob Kearey-Moreland from Orillia Community gardens and Transition Orillia as we explore the realm of seed saving and community resilience. In a world where fewer and fewer companies control the distribution of fewer and fewer seed varieties, preserving locally adapted and heirloom seeds has never been more important. Kearey-Moreland will explain how to harvest seeds from your own gardens. 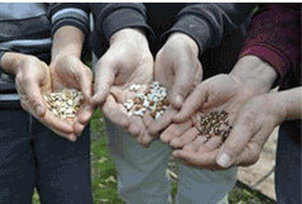 Bring your extra seeds and seed ideas to sprout a discussion into seed saving strategies and the possibility of creating a seed library here in Collingwood.